The long, hot, dry summer, running well into October, has left many late flowering perennials in bloom with grass and weeds still growing strong. It has also brought brilliant autumn leaf colour with increased range, intensity and retention. Butterflies could still be seen on warm days in October but the summer drought created difficult conditions for caterpillars, many food source plants dried out so food for them was scarce, this will affect their numbers next year. November is forecast to be more unpredictable, with cold weather, storms and consequent damage. Apples and pears have been bred in Britain for centuries whether for eating, cooking, cider, perry or juicing, some are better fresh from the tree, others store well. Many of the old, local cultivars linking landscape, ecology and culture are at risk of being lost to the more profitable commercial varieties. Brogdale in Kent hosts a national collection of rare and heritage varieties. Selecting and growing an old variety on your patch will help maintain a rich traditional of local distinctiveness and cultural diversity. Varieties will also have different flavours, colours, textures and uses; from large, bitter cooking apples to small, sweet dessert apples from hard green storing pears to succulent yellow dessert pears. At some markets and orchards you can see and taste different varieties to help you make a choice. The trees bring blossom in the spring, forage for pollinators, a light canopy of bright green leaves and edible fruits in late summer or autumn. They bring in nature, providing habitat for birds and windfall fodder for foxes, hedgehogs, blackbirds and invertebrates. Two considerations are important in selecting apple and pear trees; first the eventual size of the tree you would like and secondly the time of year the tree will blossom. Fruit tree cultivars are grafted onto root stocks, the root stock will determine the eventual height of the mature tree, anything from a traditional standard, orchard fruit tree to a dwarf variety, suitable for a container. Trees can also be trained into espaliers which will grow against a wall or cordons which are single stems trained at an angle to provide a variety of fruit in a small space. You may need to have two fruit trees or a neighbour with a fruit tree that flowers at the same time so the trees can pollinate each other. Varieties are given a pollination group or are self fertile. Self fertile trees can be grown on their own but otherwise you will need at least two trees in the same pollination group growing relatively close to one another to make sure they fruit successfully. A tree is long lived so careful siting and soil preparation are important. Fruit trees need well drained, moist soil and a sunny position away from frost pockets that may damage early blossom. On lighter, sandy soil organic matter can be dug in to improve fertility and moisture retention. Soil needs to be at least 45cm deep to allow roots to establish successfully. Prepare the ground for each tree by digging out all perennial weeds across a square meter. Turn over the soil to at least 45cm and dig in a 10cm layer of bulky organic matter such as well rotted stable manure. Trees can be planted any time they are dormant, roughly from November until March, earlier is better as the soil is still warm and gives time for a stronger root system to establish before spring. Just before planting sprinkle and fork in around 100gm of Blood, Fish and Bone organic fertilizer. 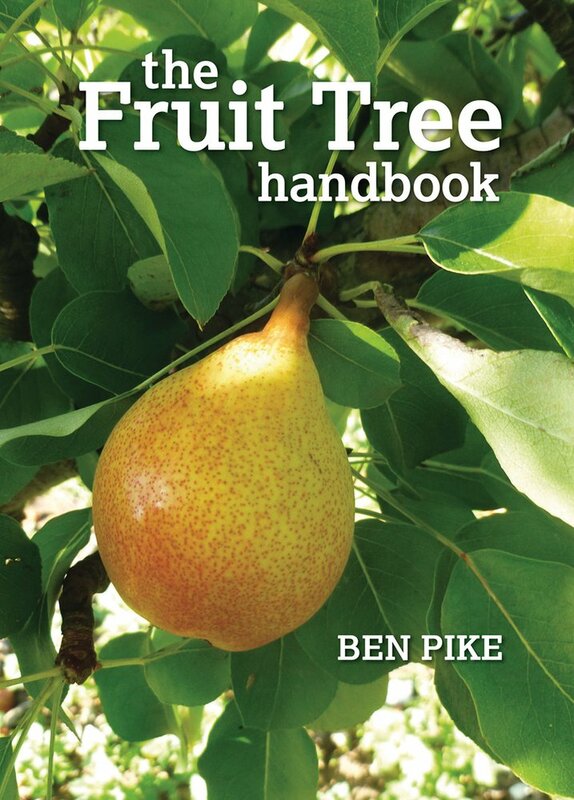 An informative book and a practical guide to growing a wide range of fruit trees, restoring neglected orchards, planting community orchards and cultivating fruit while respecting nature and the environment. 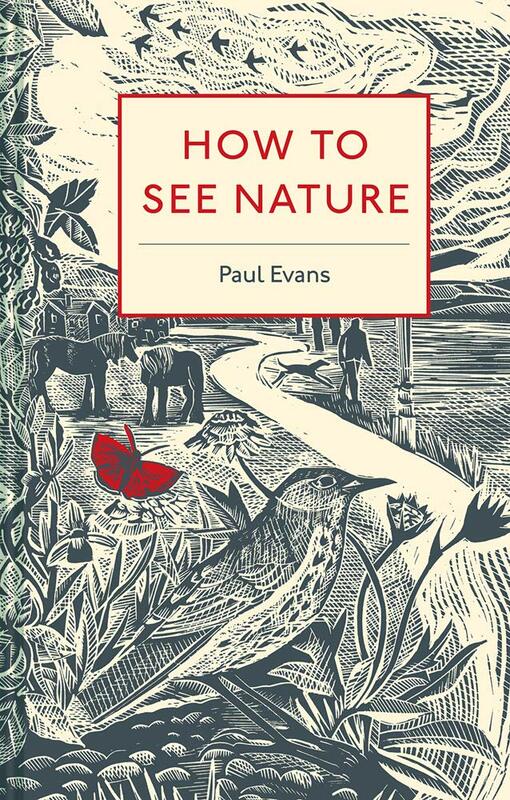 Paul Evans huge experience and broad knowledge of natural history, looked at through the lens of both science and folklore, brings fresh insights to nature in both cities and rural areas. Landscape architects J & L Gibbons talks about their collaboration with muf architecture/art and Objectif, to conceive this award-winning project as a new approach to regeneration, creating a shared vision with residents, businesses and local organizations. Work with herbalists Rasheeqa Ahmad and Shumaisa Khan to harvest plants to be made into medicines for refugees living in France. Mark Frith's detailed portraits highlight the gnarled architectural beauty of ancient tree trunks, bark and branches in winter.